Pollutants attached to long used equipments and pipes shorten the life of the equipment and cause energy waste due to lower heat efficiency. Our chemicals contribute to stable facility operation and energy - saving by providing high - efficiency cleaning programs. In order to cater to the numerous necessities of the patrons, we have been able to provide a wide range of Soda Powder. 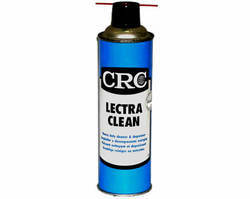 Protectol Cleans, 30ml And 200ml 4ltr. Packaging Size: 10ml sachet, 30ml, 100ml, 200ml & 4ltr. 2. Fast acting industrial Floor Cleaner (UNIKLEEN 555). A. M. Engineering & Chemicals Co.